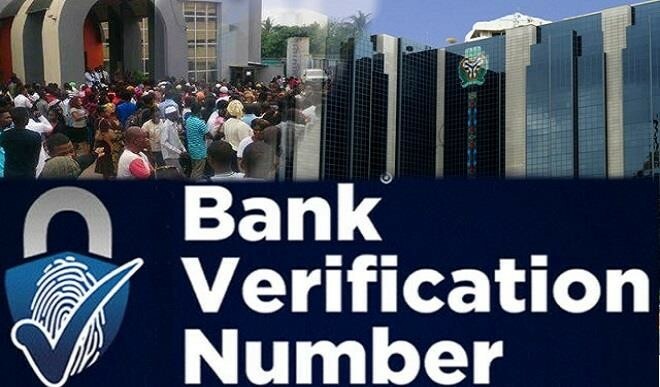 In an apparent move to comply with the court order obtained by the government, commercial banks in the country have handed over details of customers without Bank Verification Numbers (BVN) to the Central Bank of Nigeria (CBN). 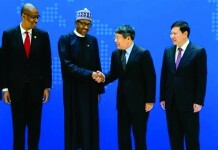 A spokesman for FBN Holdings Mr Babatunde Lasaki and the Head of Corporate Communications for Skye Bank Rasheed Bolalinwa have confirmed this. 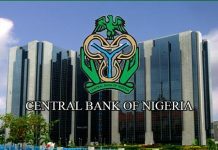 The CBN is yet to publish a copy of the circular on its website. 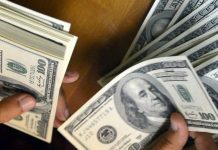 The Federal Government had in October obtained a court order seeking the interim forfeiture of funds in bank accounts with no BVN or KYC documentation. The government also obtained the approval to obtain details of any investments made by banks with these funds and to prevent any outward movement from the accounts. Several legal experts, financial analysts and the general public have criticised the order. Despite complying with the order, the banks have begun moves to appeal the court order and have hired a lawyer to represent them. 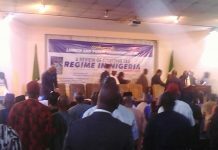 The banks have also sent messages to customers having issues with their BVN to come forward and regularize them. Already, an unconfirmed report say banks have approached the Office of the Attorney General of the Federation to prevail on the Federal Government to back down on the plan to seize monies in the bank accounts of customers without the BVN. Recall that Justice Nnamdi Dimgba of the Federal High Court, Abuja had on Oct. 17, 2017 granted the interim order directing 19 commercial banks to file an affidavit of disclosure before the court, stating the names of the accounts as operated, account numbers and outstanding balances. 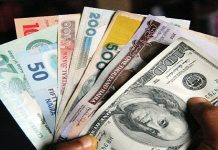 According to the order, all banks operating in the country will either freeze accounts without BVN or show cause within 14 days why the balances in such accounts should not be forfeited.